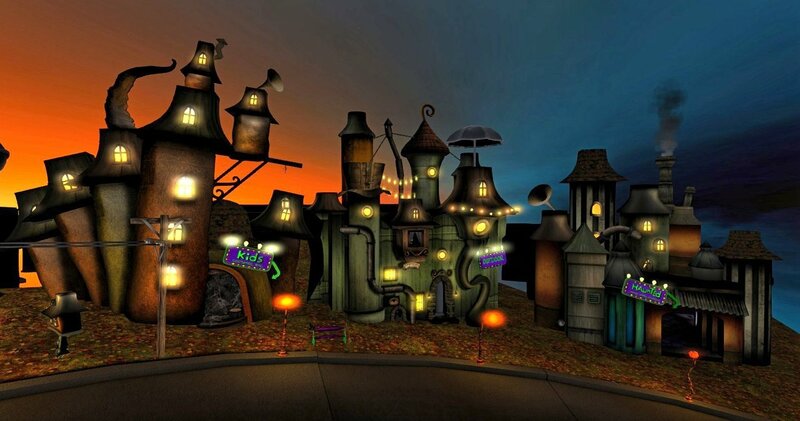 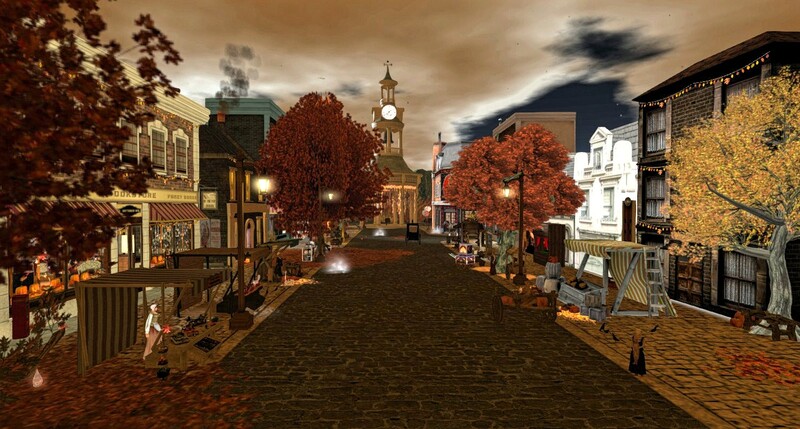 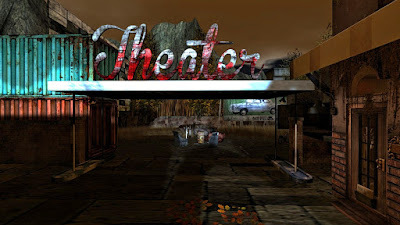 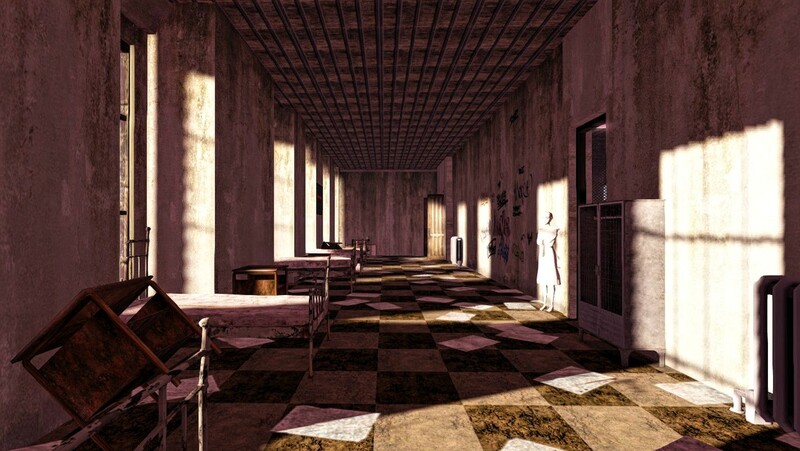 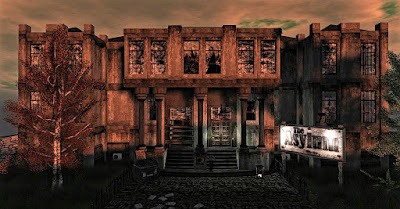 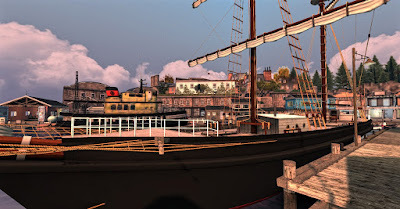 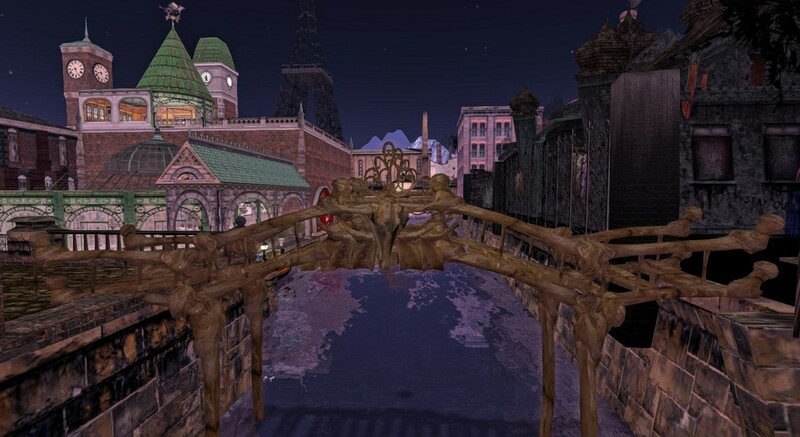 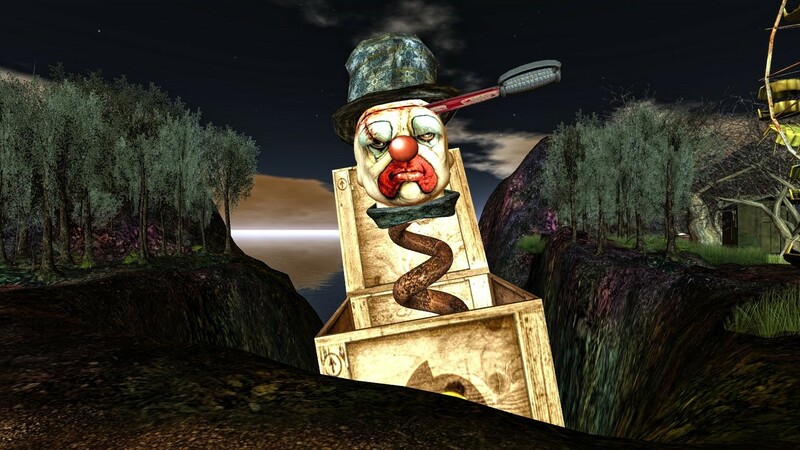 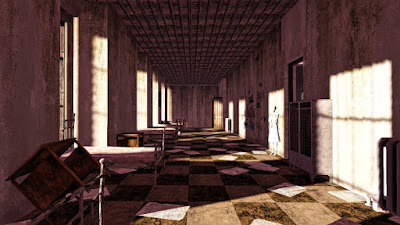 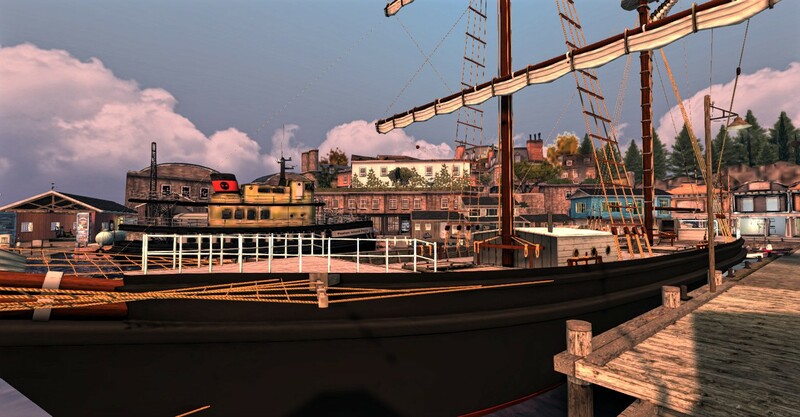 Halloween in Second Life is one of the most celebrated events of the year. A great many sim designers have gone through considerable time and expense to showcase what is both magical and horrible. 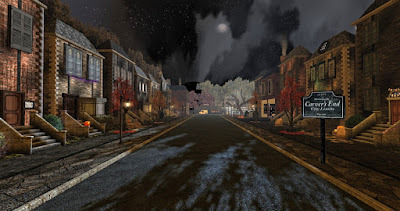 You can see my full Halloween 2015 destination reviews and more photography, including landmarks for each destination, by linking on the destination name under each photograph.